LeEco launched their latest SuperPhones recently, I attended the launch event in Delhi which was fabulous! Now that I’ve finally got my hands on the phone, I thought I’d thoroughly test it out and see if it is really as good as it seemed to be during the launch. Though the look and feel of the Le 2 is very similar to its predecessor the Le 1s, there are many functional and aesthetic differences. 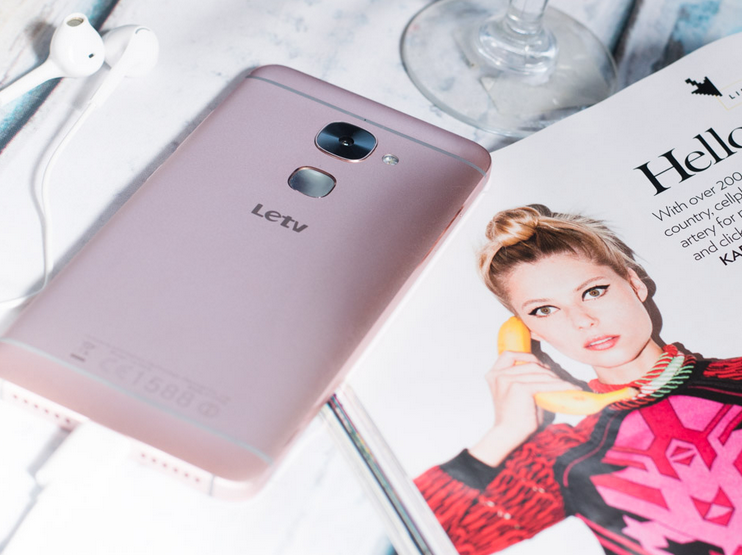 Le 2 brings back a Full metal body and fingerprint sensor, and the Rose gold color of Le 2 gives it a very rich look. I have to say that LeEco have done a good work on overall finish of sides and back buffed metal finish, with shiny lines running toward the sides. Front of the phone hosts 5.5 inch screen and Gorilla Glass with body colored panel on top and bottom of the screen, with LED notification section, light sensor, and 8 MP front camera on Top, Bottom of the screen has navigation and menu buttons which will light up as soon as screen is activated. Right section of phone contain power and volume buttons and Dual Nano-Sim slot on left. LeEco has been really bold with specifications, it hosts Qualcomm’s Snapdragon 652 processor and can give all its competitors run for their money. With 3GB Ram and 32GB storage, though I would have loved if storage could have been expandable. Le 2 has 1080*1920 resolution for its 5.5 inches front screen, with vibrant colors. It has 8 MP front camera which has a good clarity. Rear camera is 16 MP with DualTone flash, picture quality is pretty good and even night shots were decent. 4K resolution video is also another added feature. To enhance this experience and have high quality audio and video available to you, Le 2 also comes with LeEco membership subscription which will get you access to huge database of audio video and live content that too in high quality, and that’s the default subscription which they are providing for first year free of cost. At Rs 11,999/- price point, Le 2 has great looks, touch and feel is awesome with good access to corners when considering single-handed operation. Not only that it has a great hardware to support its looks and provides enough memory buffer if you are a gaming person or want to do some editing or need to run some graphic heavy software. Le Membership is added advantage for access to tons of content and even they are working on exclusive live coverage of concerts.